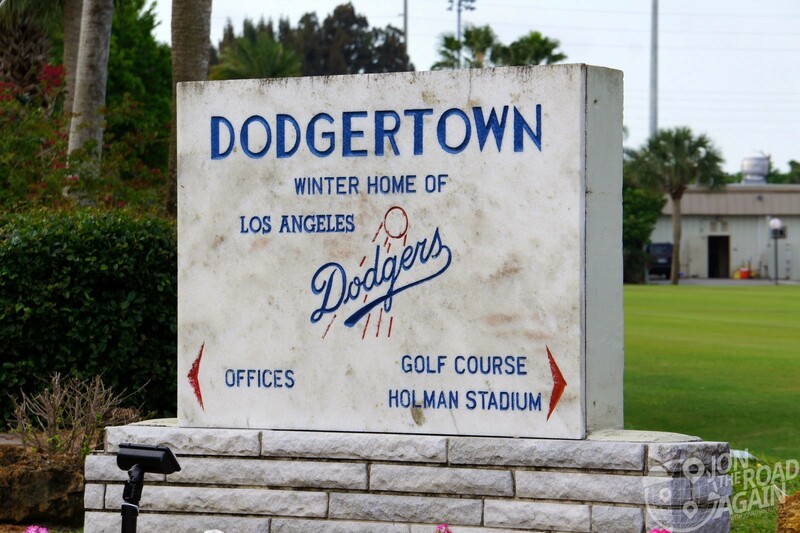 The Dodgers left Dodgertown years ago (their last spring game was held on March 17, 2008), but that doesn’t mean you can’t feel the history and bleed a little Dodger blue for a few moments as you walk around Holman Stadium. 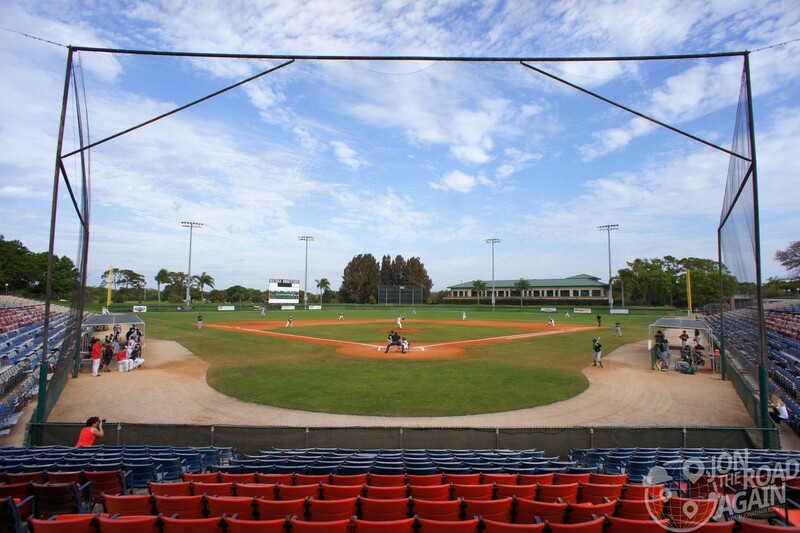 For 60 years – all the way back to the Brooklyn days – major leaguers came to sunny Vero Beach to perfect their swings and work on their tans. These days, high school baseball, softball, football and lacrosse players spend more time on the turf than the professionals.